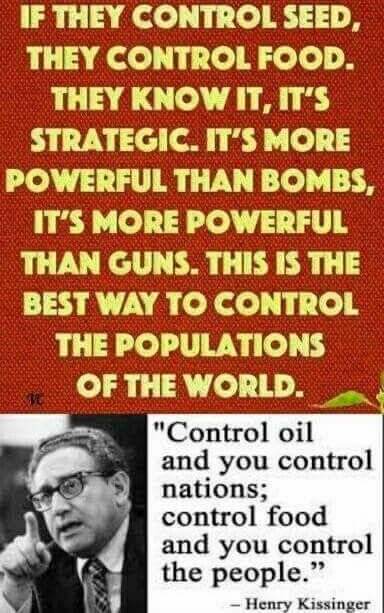 This entry was posted in Hunger & Poverty, News & Views, Quotes and tagged bombs, control, food, guns, Henry Kissinger, population, power, seeds, strategic, world on May 17, 2018 by Ray Buchanan. 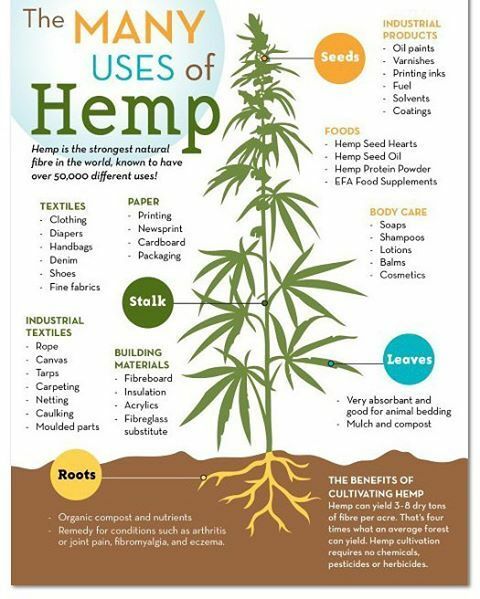 This entry was posted in Facts & Statistics, News & Views and tagged air, cultivation, environment, food, hemp, industry, organic, paper products, plastics, power, water on May 14, 2018 by Ray Buchanan. 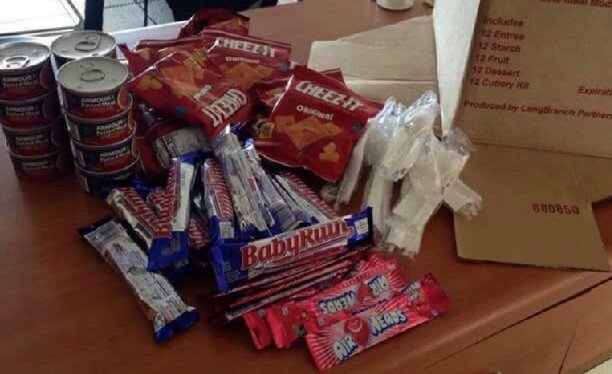 This is an actual photo of a FEMA Meal Kit provided to Puerto Rican victims in the aftermath of their devastating hurricane, and is yet another travesty. When will our government begin to truly provide the necessary aid our citizens deserve? I do not know about you, but canned chicken and Cheetos do not constitute and entree for me. And candy bars don’t make the most nutritious dessert. It reminds me of when the government insisted that ketchup was a vegetable for school lunch menus. What this actually amounts to is a shameful disregard for common morality. We should hold our officials to at least a minimum standard of decency. And this doesn’t meet it. This entry was posted in Hunger & Poverty, News & Views and tagged candy, caring, chips, decency, desserts, disaster response, entrees, food, hunger, ketchup, morality, nutrition, Puerto Rico, relief, school lunch, shame, standards, vegetables on November 13, 2017 by Ray Buchanan. 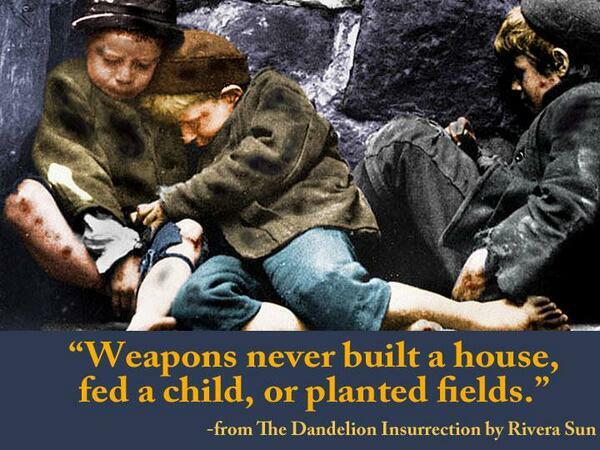 This entry was posted in Hunger & Poverty, News & Views, Quotes and tagged food, house, hungry, poor, Rivera Sun, The Dandelion Resurrection, tools, violence, war, weapons on May 27, 2017 by Ray Buchanan. This entry was posted in Hunger & Poverty, News & Views, Quotes and tagged caring, Christian, communist, compassion., food, healthcare, hungry, morality, patriotism, poor, socialist on October 31, 2016 by Ray Buchanan. It’s not only the poor among us that stand in need of equality and justice. We all need equality and justice. We live in a world where we allow thousands to die daily from hunger and malnutrition, even when we know there’s far more than enough food to feed everyone. That is more than injustice. Until the hungry get fed, and all of our human family has a place at the table there is no equality and there is no justice. 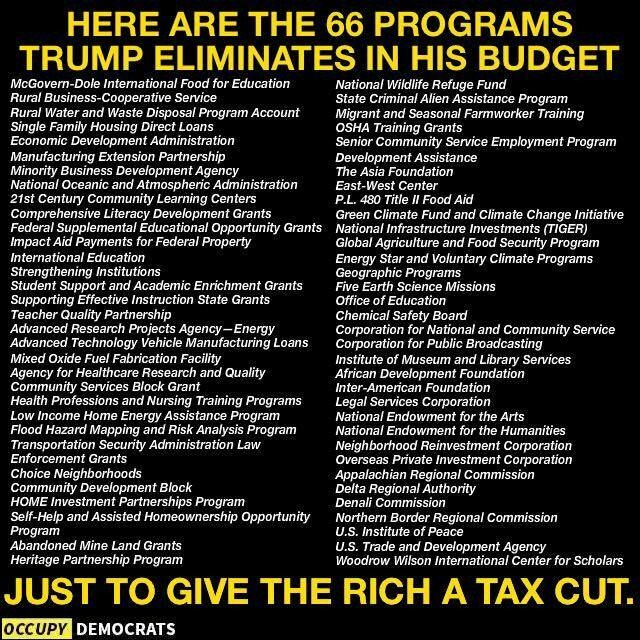 And I would add, not much humanity, either. This entry was posted in Hunger & Poverty, Quotes and tagged Billionaire Buddha, charity, equality, food, human family, hunger, justice, malnutrition, poverty, Rivera Sun on October 29, 2016 by Ray Buchanan.